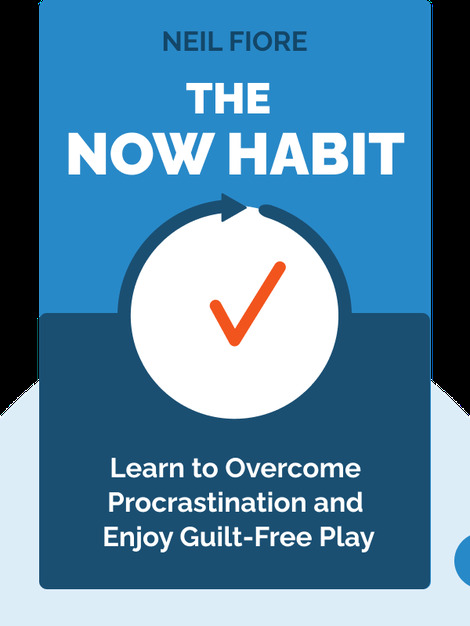 The Now Habit investigates a problem many people can relate to today: procrastination. Why do people put off important tasks until the last possible second? And how can they be helped? 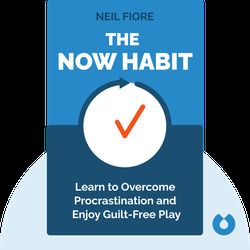 The Now Habit explains where this phenomenon comes from, and which mindset and tools can help us overcome it. Neil Fiore is an American psychologist and bestselling author of a number of books, including The Road Back to Health, with a primary focus on productivity and hypnosis. As a trainer and coach, he has helped thousands of clients and consulted many renowned companies.